The bulk Striped Dice poker chips are an 11.5 gram composite chip. 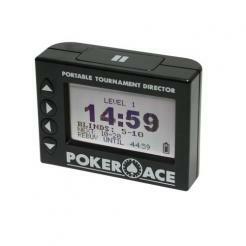 Theys have dice and stripes imprinted around the chip face. The bulk striped dice chips are available in 10 colors. 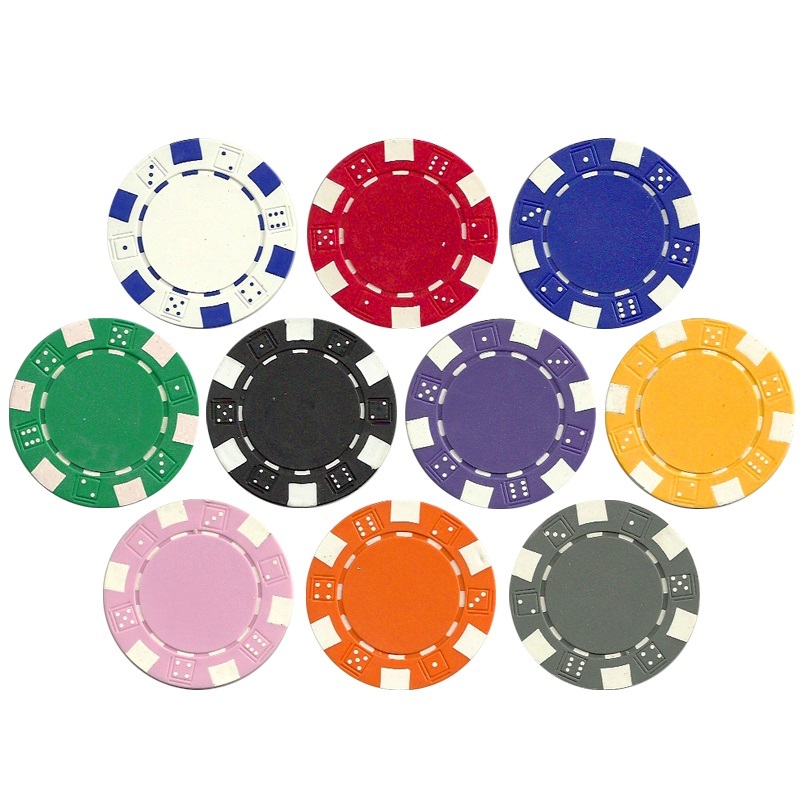 The Striped Dice bulk poker chips can be customized. You pick what colors/denominations you want to make up your bulk chip set. Just enter the quantity into the box next to the chip. Must be in quantities of 25 chips.